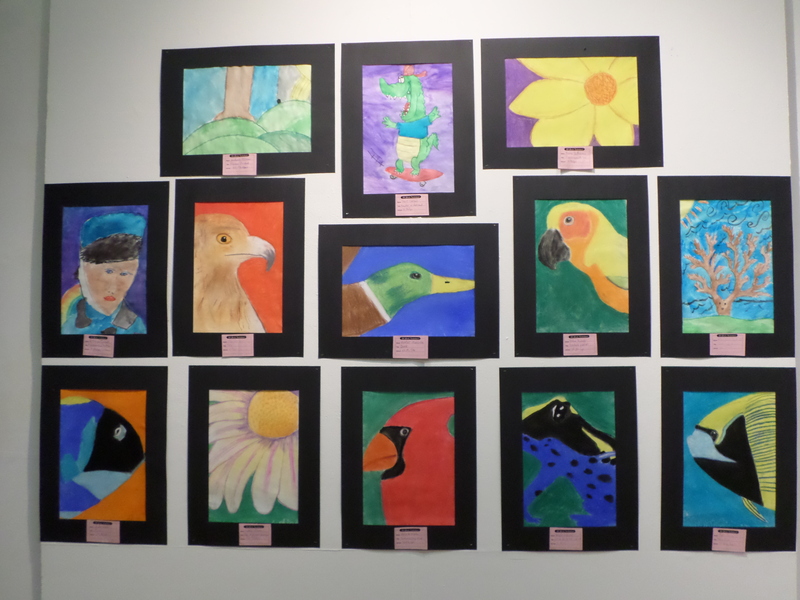 The Watermark Art Center presents the 2014 5th Grade Invitational! 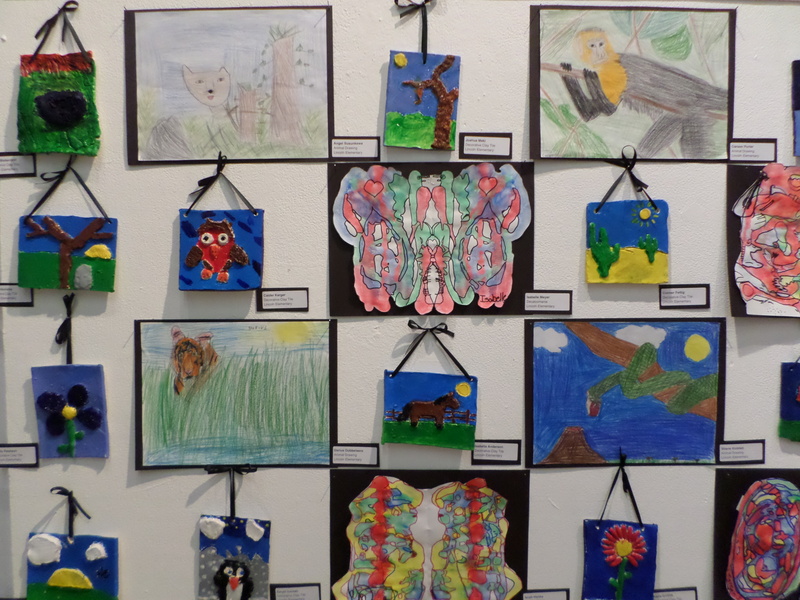 Join us on May 2nd from 4 to 6pm as a part of the First Friday Art Walk. 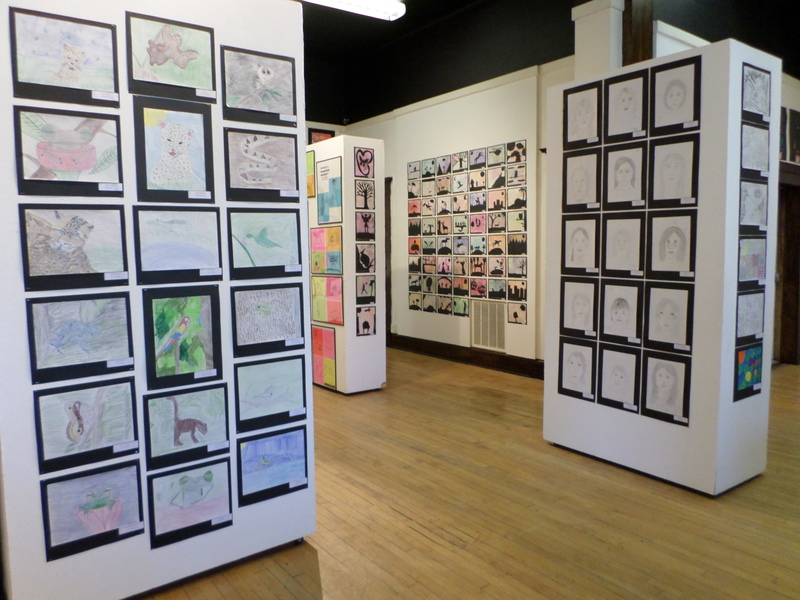 More about the exhibit can be found here on ISD 31 website! 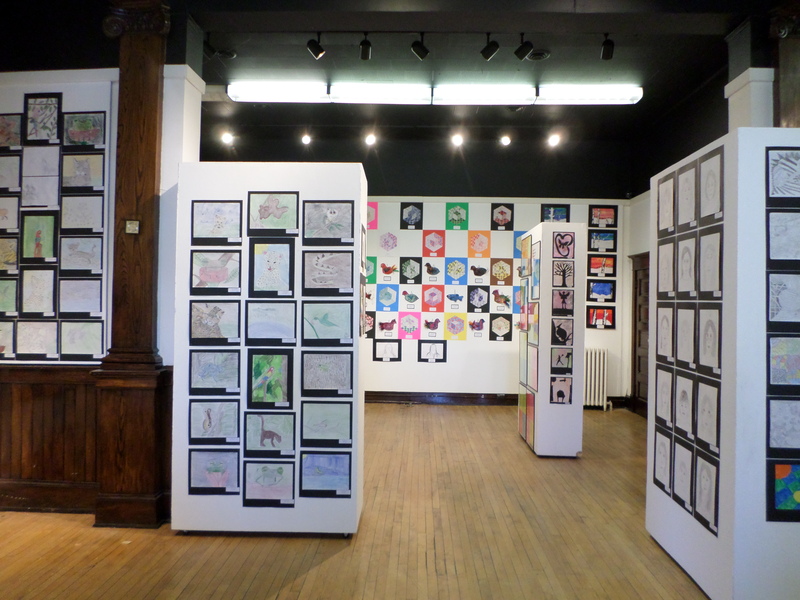 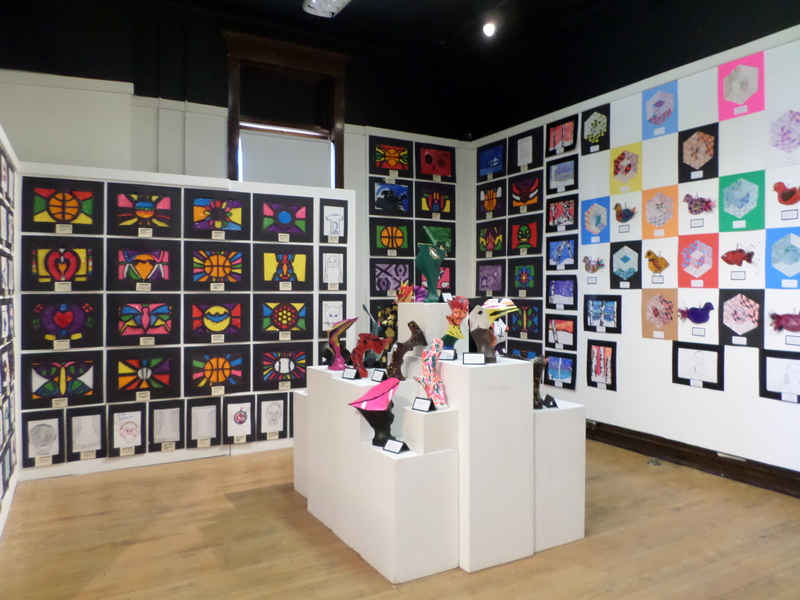 The exhibit features work by students from Central, Horace May, JW Smith, Lincoln, Northern, Red Lake, Schoolcraft, Solway and St. Philips Elementary Schools. 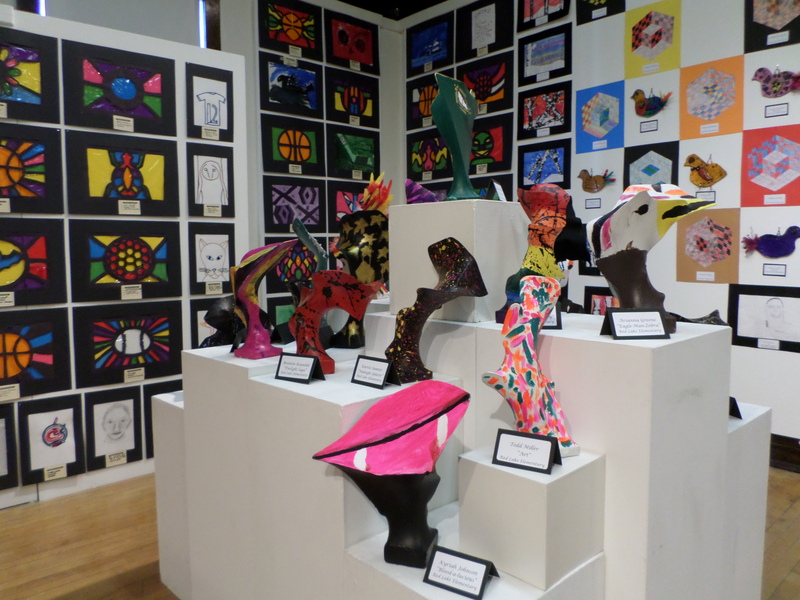 The Watermark Art Center would like to thank our First Friday Art Walk Sponsors – Market Place Foods, Dunn Bros Coffee, First National Bank Bemidji, Paul Bunyan Communications and our Media Partner – KAXE/KBXE Northern Community Radio.